Great News for all those who have invested in Bahria Sports City Karachi. 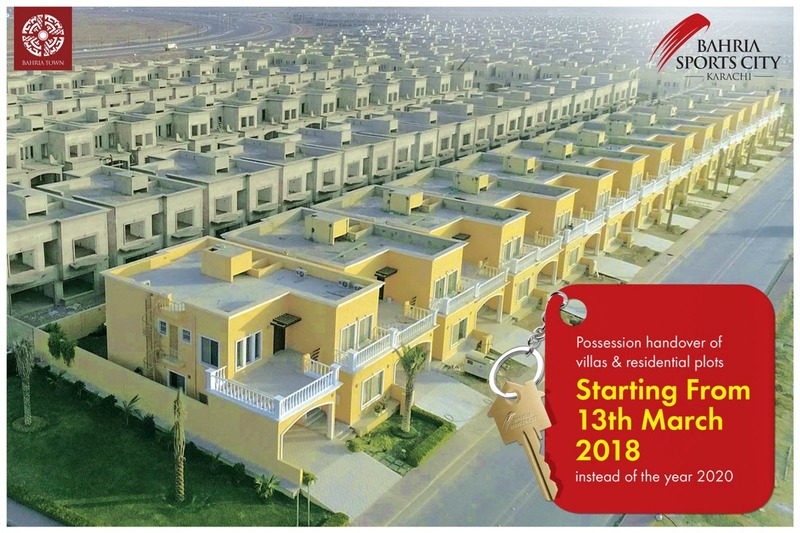 Delivery of possession of villas & residential plots starting from 13th March 2018 instead of the year 2020. 350 square yards 4 bed luxury villas. 250, 500 and 1000 square yards residential plots. Construction of villas and project development work in completion stage. 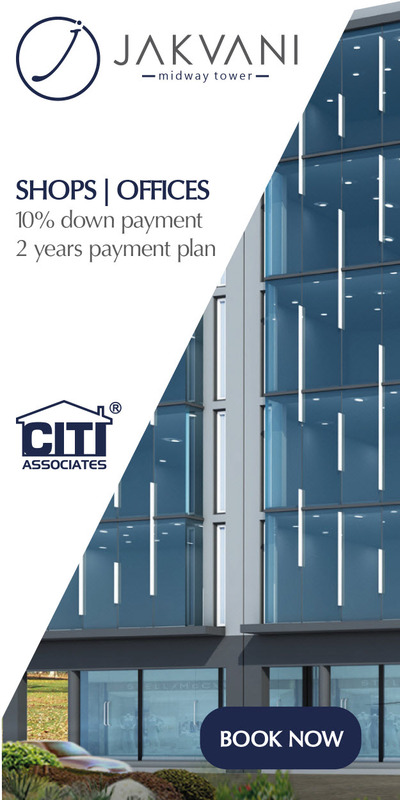 Visit today for a tour of Model Villas and world-class development. how about P-10 Villas???? all installments are paid, its our right to have possession first?? ?do u have any answer???? I have 4 Bed Rooms Luxury villa No. 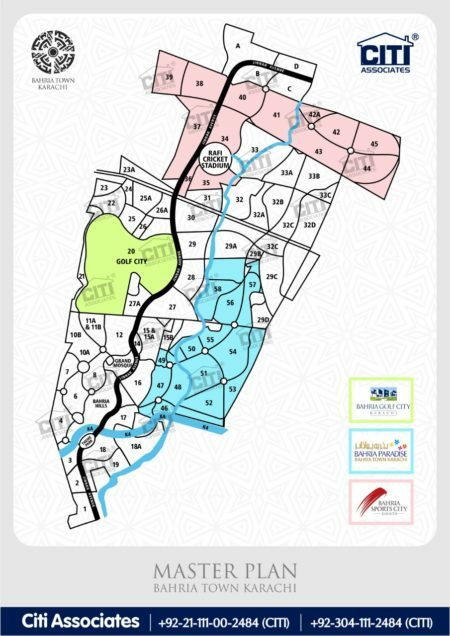 35-on 35 Precinct street 03, So when possession gone a start or guide us the process in order to update ourselves..
Bahria sport city precent 45 still in Negative 3.0 Lac . I am very highly requesting to Bahria Management , Please do some need full help to recover it at least from negative .